Current discussions about worship are often driven by pragmatics and personal preferences rather than by the teaching of Scripture. True worship, however, is our response to God's gracious revelation; in order to be acceptable to God, worship must be experienced on God's terms. 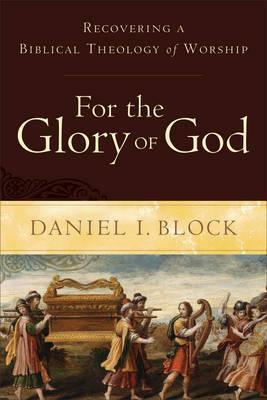 Respected Old Testament scholar Daniel Block examines worship in the Bible, offering a comprehensive biblical foundation and illuminating Old Testament worship practices and principles. He develops a theology of worship that is consistent with the teachings of Scripture and is applicable for the church today. He also introduces readers to a wide range of issues related to worship. The book, illustrated with diagrams, charts, and pictures, will benefit professors and students in worship and Bible courses, pastors, and church leaders.